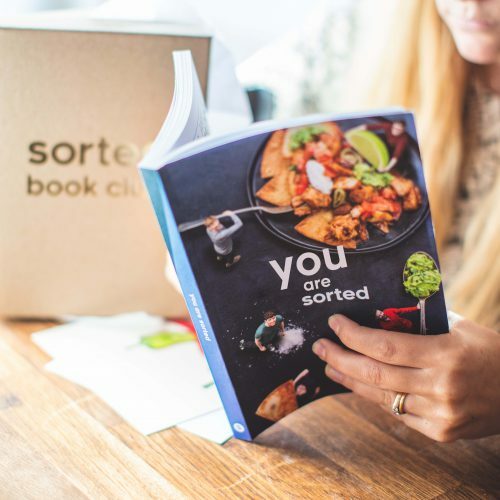 The book is a celebration of the Sorted journey so far. 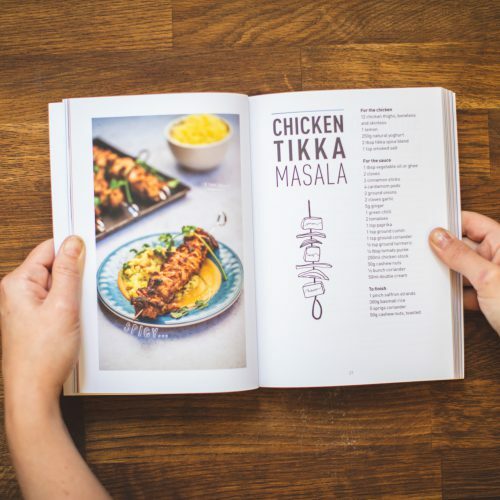 With each turn of the page you’ll find recipes, friendship and stories to welcome you into the greatest global foodie community. It’s crammed with a delicious variety of showstopper recipes; family classics, monster sharing plates and dishes with the ultimate ‘pwhoar’ factor. 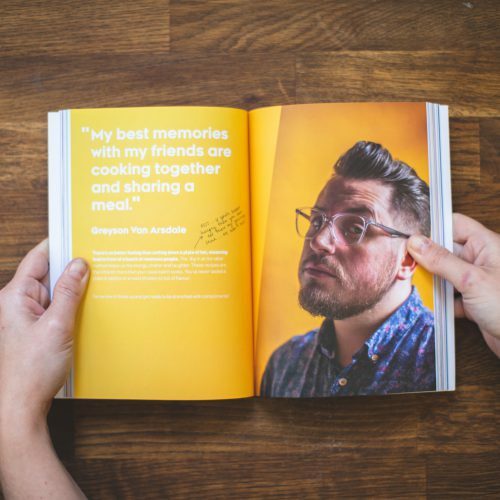 You’ll find scribbles and annotations throughout the book with awesome tips & tricks to up your food game; all contributions from our incredible community who have supported us across social media since Sorted began 10 years ago. 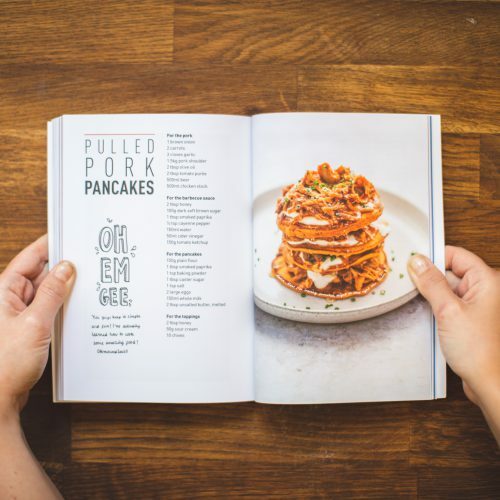 From the ultimate pulled pork nachos to the naughtiest banana split, there’s something in this cookbook for everyone. 1 copy of You Are Sorted wrapped in tissue paper. Unfortunately we are not able to offer any more personalised copies of You Are Sorted.